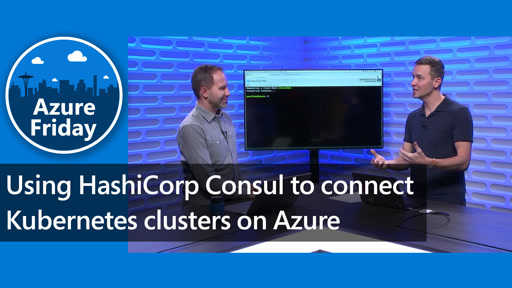 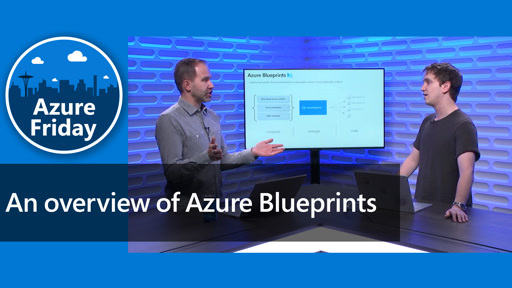 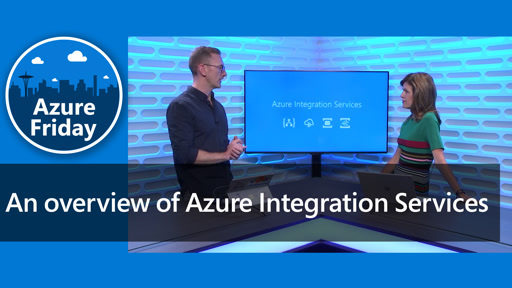 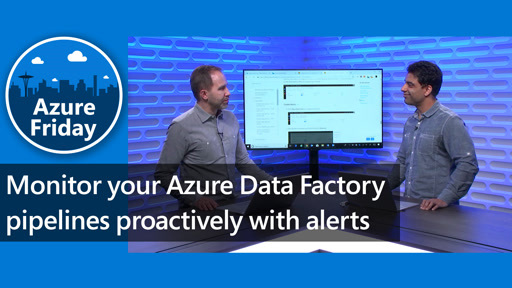 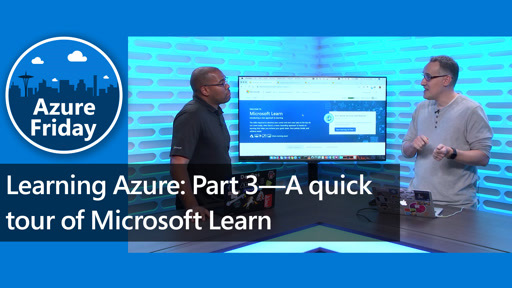 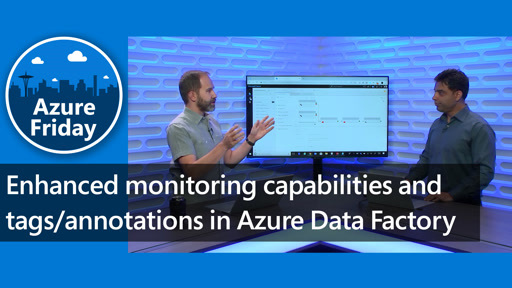 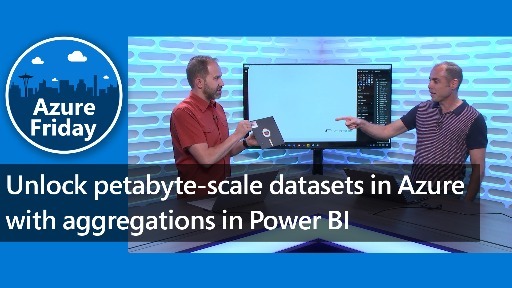 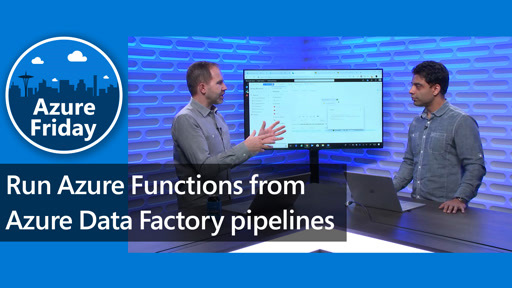 Julie Kohler joins Scott Hanselman and shows you how to execute batch routing calls using Azure Maps as well as how to do matrix routing with a given set of origins and destinations. 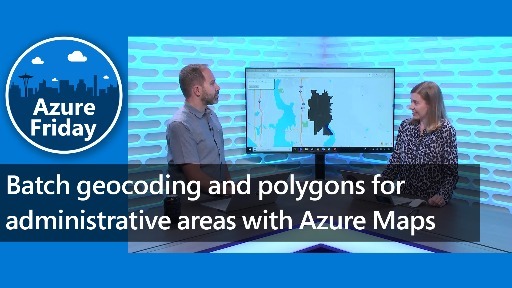 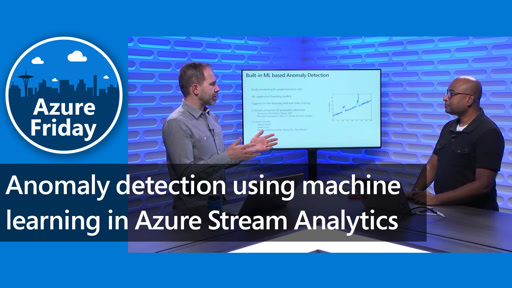 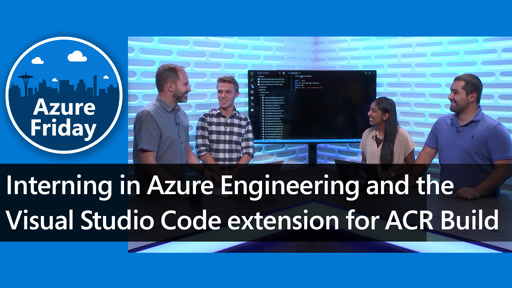 Batch geocoding enables developers to pass up to 1,000 routing queries with a single call while Azure Maps handles the processing in the background. 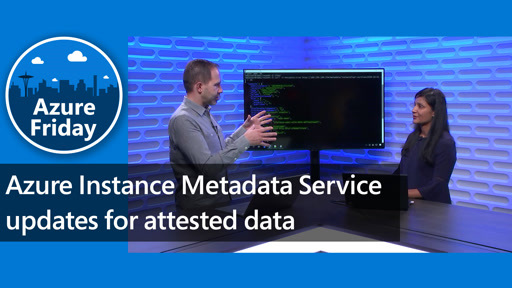 For matrix routing, a developer can pass in a series of origins and destinations and get back the travel times and distances to make important decisions for their route planning for the day.